“One of the best ART broadcasts I've ever listened to.” These long form podcasts are like listening in on a really interesting conversation you might overhear in a pub or a coffee shop. 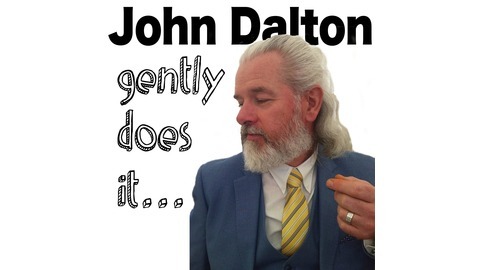 Each week, artist and writer, John Dalton is joined by an outstanding artis as they discuss the nitty gritty of art making and living the creative life. Guests include, Ali Cavanaugh, Alyssa Monks, David Cheifetz, Brad Kunkle, Julio Reyes, David Kassan, Ashley Longshore, Alpay Efe, Cesar Santos, Jenny Morgan, Candice Bohannon, Stephen Bauman, Adam Miller and Gregory Mortensen among others . 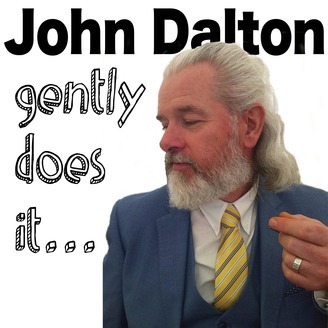 . . For show notes and images go to http://www.johndalton.me. I had a wide ranging and thoroughly enjoyable conversation with artist Vincent Xeus in New York. Vincent paints rich paintings in the style of the old masters with a contemporary twist that lives somewhere between figuration and abstraction. Vincent has won awards from the Portrait Society of America and the Art Renewal Center among others. He has had many solo exhibitions and participated in numerous group shows and his paintings are collected eagerly throughout the world. We talk about, life, the universe, Vincent’s childhood in China, Marilyn Monroe, and of course art, lots of art and painting . . .